When you hear Miles, Miles and Miles you are transported through time and space. The polished sound of this flawlessly rendered indie folk pulls you back to iconic sounds of days gone by. Kevin Morby (from The Babies and Woods) will release his first solo album called Harlem River this November and this lovely song is a sneak peak. Morby deftly exhibits the earnest songwriting and tone of iconic artists like Van Morrison, Nick Drake, Dylan and Leonard Cohen. Miles, Miles, and Miles shifts it's tempo from a smooth slow dance to a wanderlusty vagabond's quick step. All the while Morby's forlorn vocals taking you on the ride with him while a wonderful bed of organs, ooohs, picking guitar, rolling bass and country folk lead guitar provide the tattered nostalgic imagery. 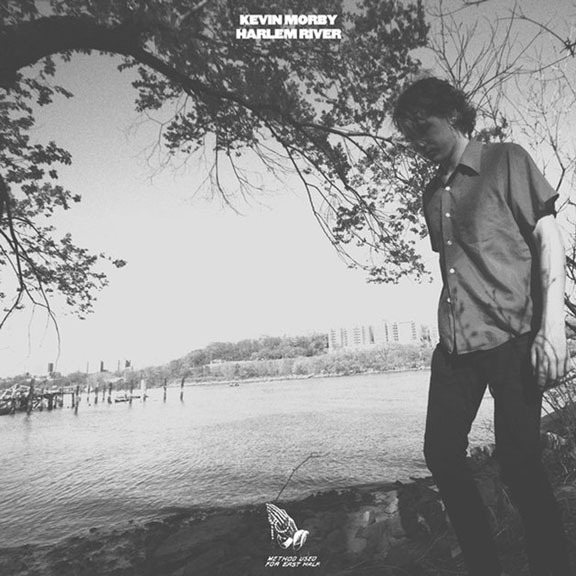 It is a song as beautiful and self assured as Van Morison's Into The Mystic, a lovely piece of sweet music that makes me want to hear anything else Kevin Morby has to offer.